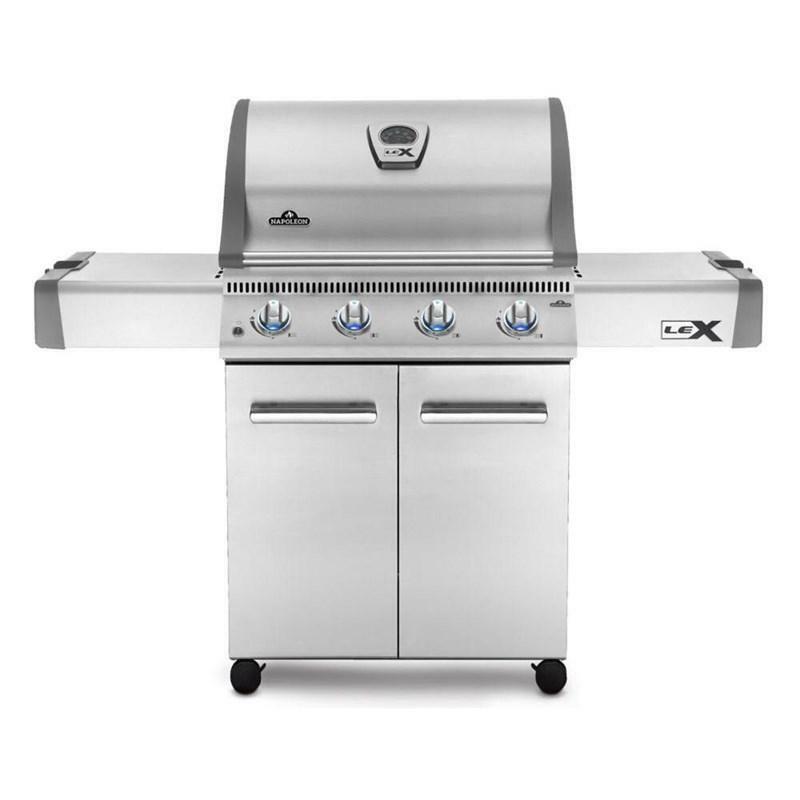 Napoleon freestanding propane gas grill is made from high quality stainless steel and built to last. Side shelves provide a staging area for your delicious grilled creations, while interior cabinets with an inner door basket for even more storage of your favorite grilling accessories. The body isn’t the only stainless steel on this grill. 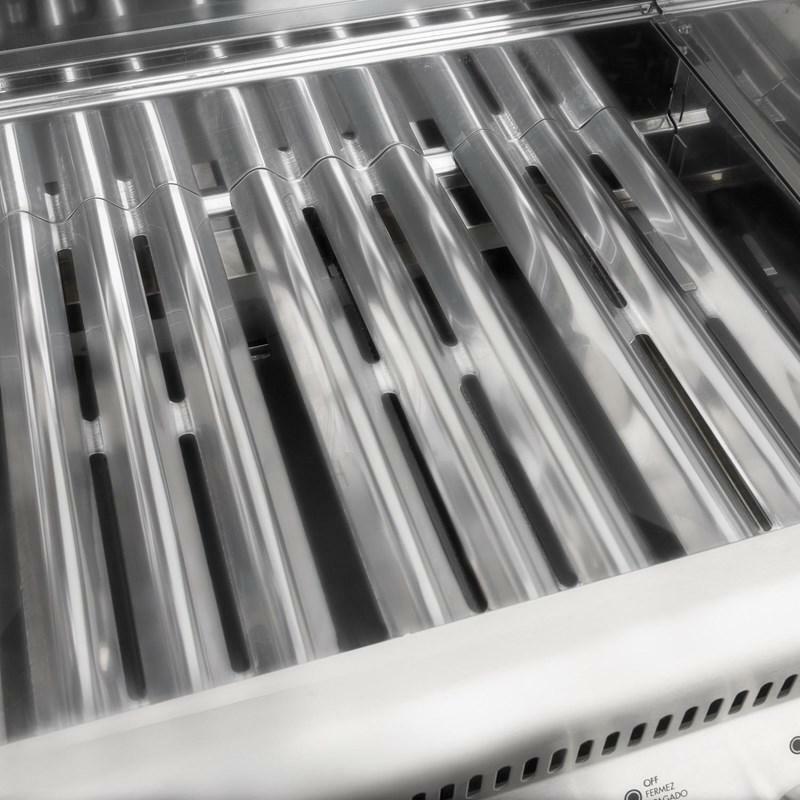 This Napoleon features Stainless Steel WAVE™ Rod Cooking Grids that heat evenly for the perfect sear every time. Stunning and futuristic, the i-Glow™ backlit LED control knobs shine bright for nighttime grilling fun. 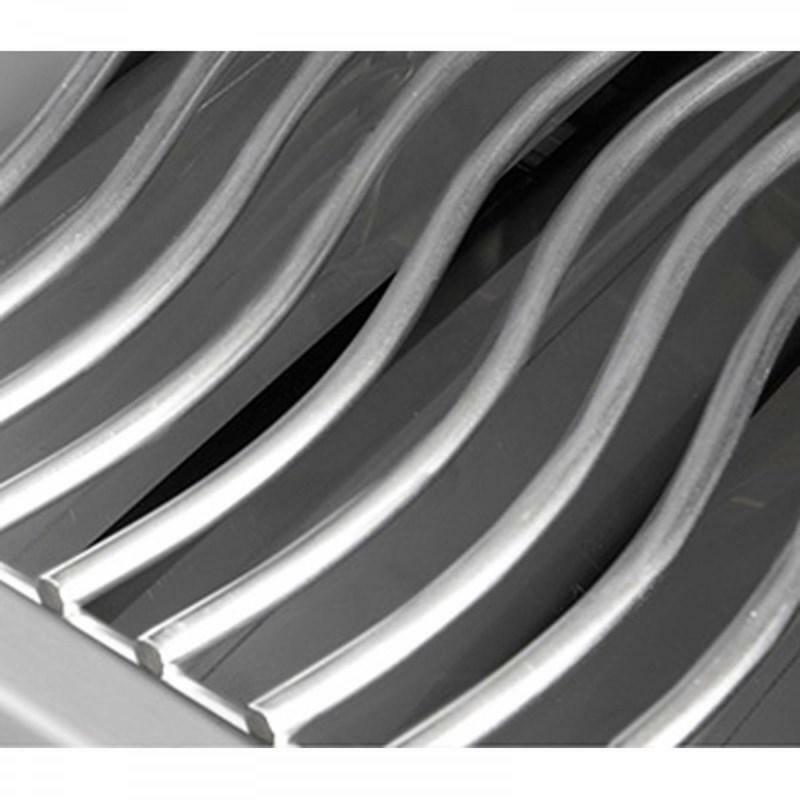 9.5 mm stainless steel wave form cooking grids provide a large contact area for searing. ACCU-PROBE™ Temperature Gauge safely and instantly reads the internal temperature. 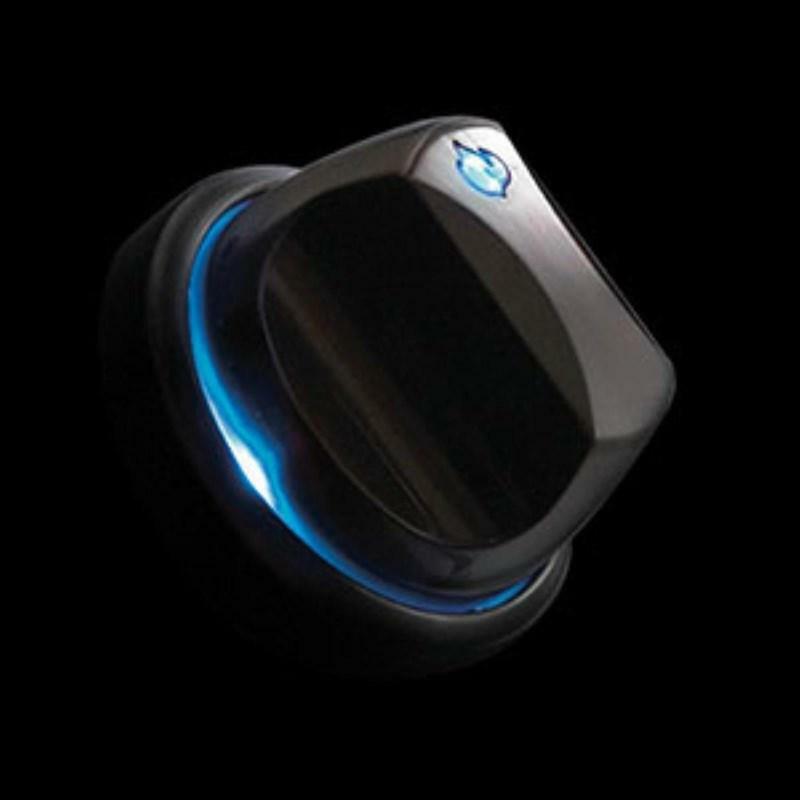 You can grill even after dark with the iGlow backlit knobs. Beautiful blue LED lights illuminate the controls. Napoleon’s LIFT EASE™ roll top lid tucks neatly back giving you more space on your patio or deck. The tightly sealed lid will not be compromised by prevailing winds. 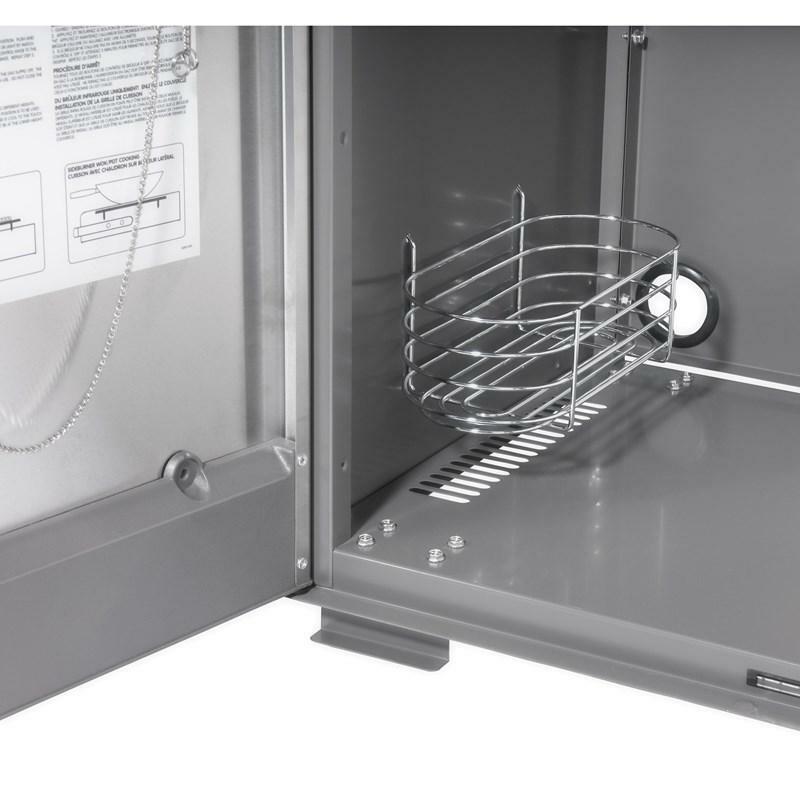 Maximum heat is retained in the streamlined, double-walled lid for oven-like performance. 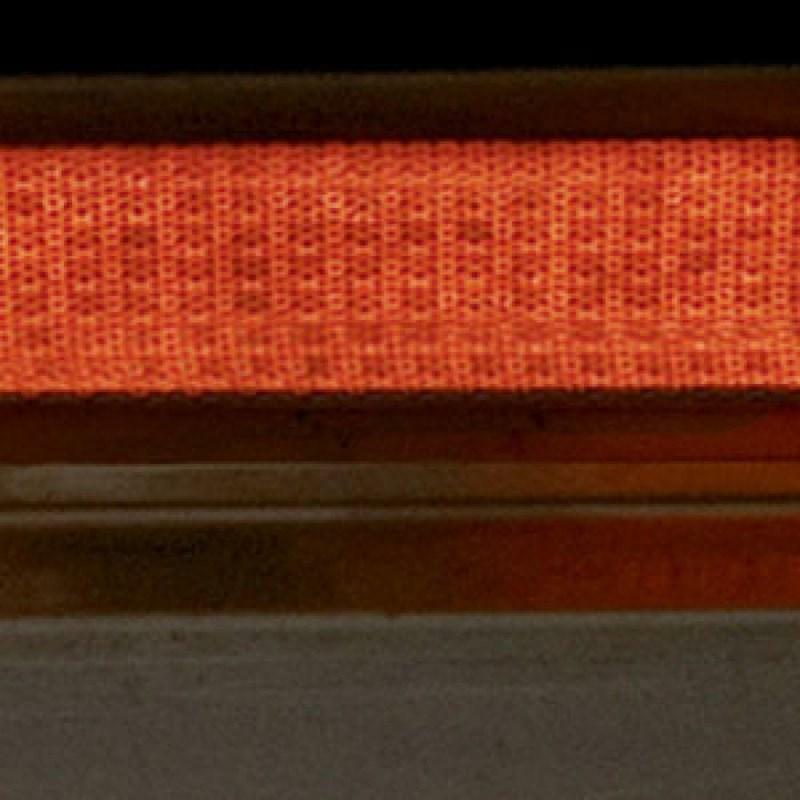 The JETFIRE™ ignition system’s innovative design shoots a jet of flame to light the burners. 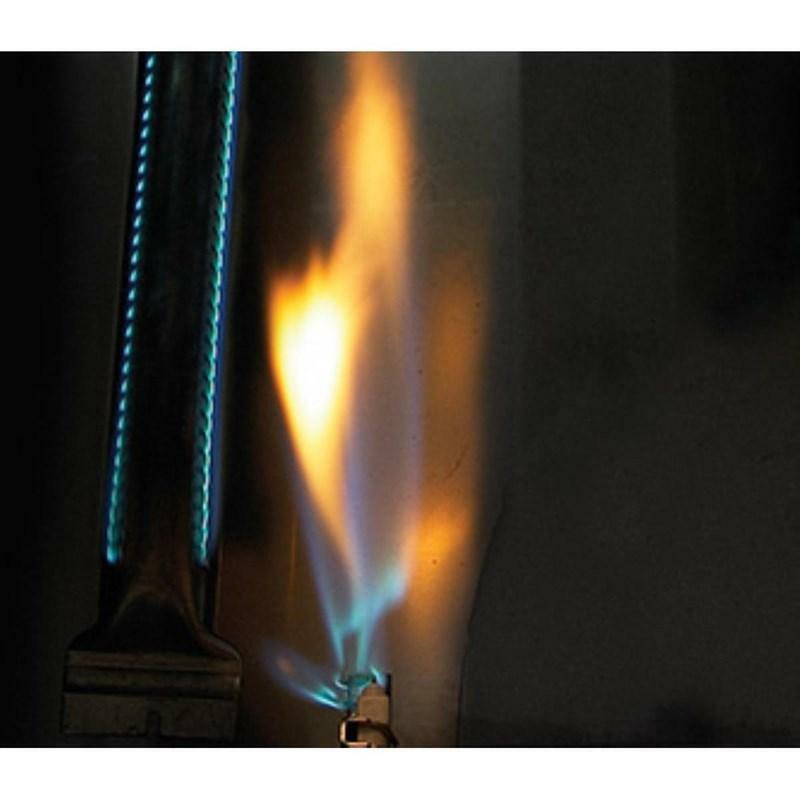 The igniter remains cool, increasing longevity.